on the grounds of the Annisquam Exchange. 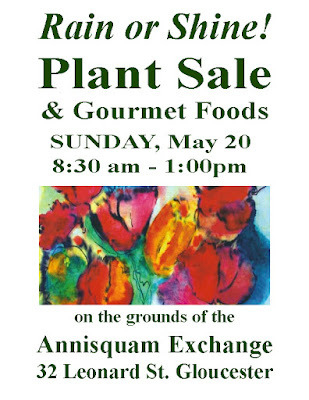 In addition to your quest for the perfect plants and not to be missed is our Gourmet Food Table with delicious pies, cakes, and savory treats. 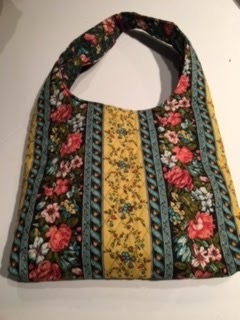 Many items will be prepared from recipes in our award-winning Annisquam Sewing Circle Cookbook, ” A Circle of Recipes,” which celebrated the 175th Anniversary of the Sewing Circle. Come early for the best selection at this always popular event! 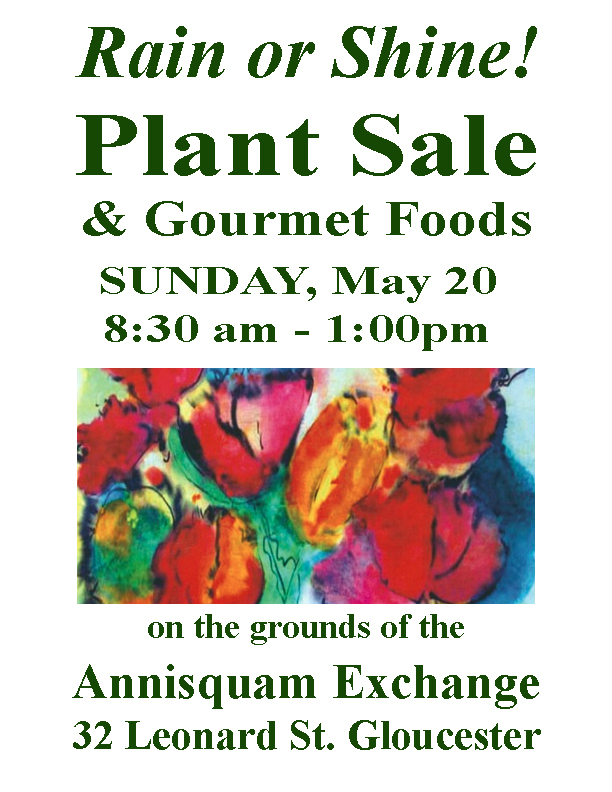 The Plant and Gourmet Food Sale is held in the Village of Annisquam in Gloucester, off Rt. 127A. Turn down Leonard Street at the Annisquam Village Church and on to the Annisquam Exchange. All profits are donated to Cape Ann community programs and given as scholarships. 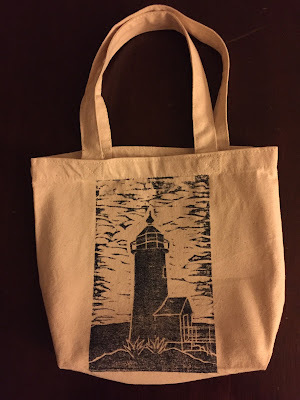 ... to start thinking about the 2019 Annisquam Sewing Circle Christmas Fair! At least as far as Grace Murray is concerned. Grace has created another beautiful hat to be auctioned off at the Fair the first Saturday in December. 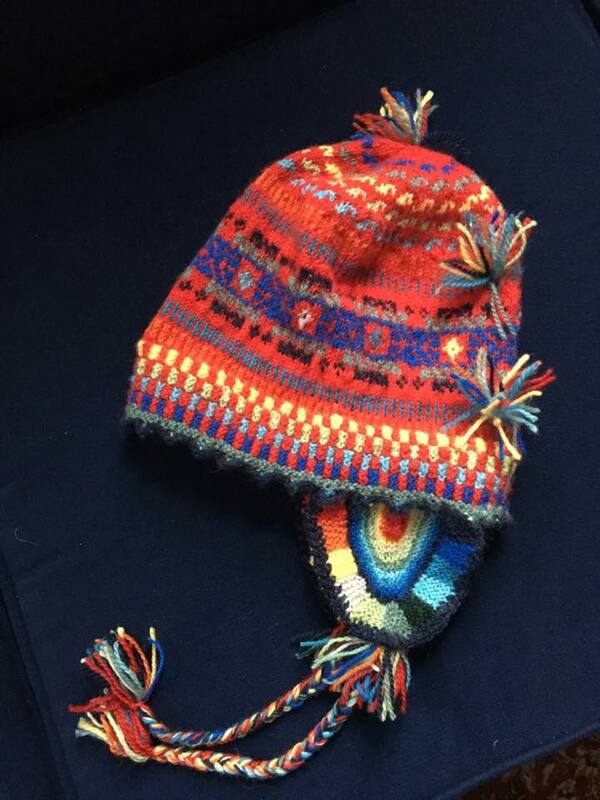 Each hat is a work of art designed and knit by Grace who has been a member of the Annisquam Sewing Circle since 1954. This is hat number three hundred and fifty three for Grace. 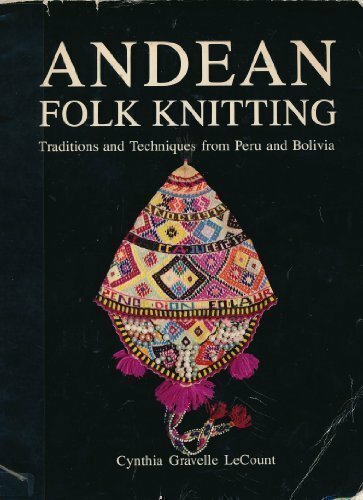 Grace was inspired by a book she bought while on a yarn buying trip to Halcyon Yarn in Bath, Maine, Andean Folk Knitting by Cynthia LeCount Samake, published in 1990. 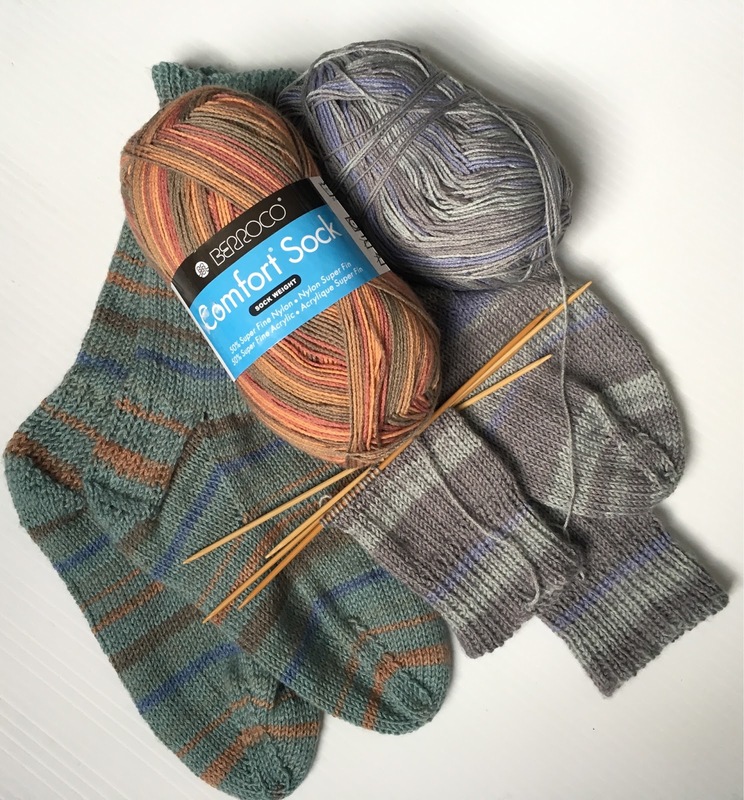 The following summer while moored in the fog along the coast of Maine with her husband, Dave, on their boat, Ladybug, she had Dave read the complicated instructions for the edging that starts every hat. In the following years Dave devised several tools to make her job easier. Dave designed several motifs for special hats including a design of the the Schooner Thomas E. Lannon for Tom Ellis. Available at the Christmas Fair! More items being finished for the Christmas Fair! 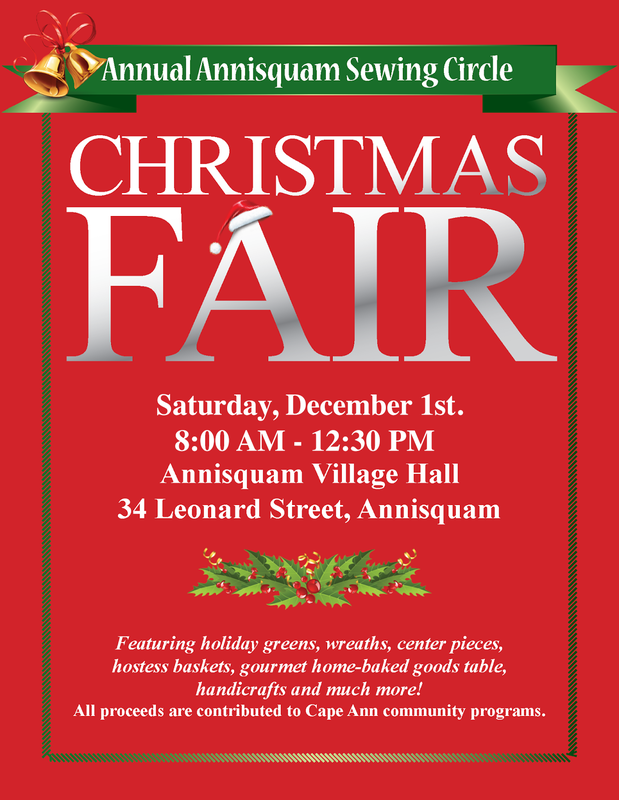 For years, residents of Cape Ann have lined up at the Annisquam Village Hall before the doors open for the annual Christmas Fair to purchase the beautiful greens, gifts, and gourmet goodies made by the ladies of the Annisquam Sewing Circle. The fair is known for its beautiful wreaths, but there will also be decorated boxwood trees and mantle and table centerpieces suitable for smaller spaces. 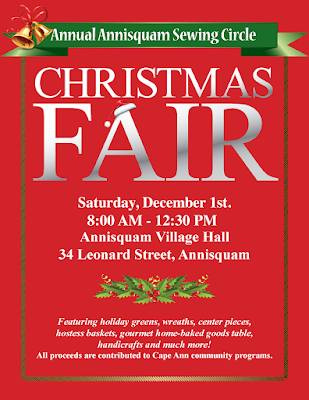 The abundance and variety of handcrafted items will dazzle the eye—sweaters, socks, hats and mittens; placemats, potholders and monogrammed dish towels; needlepoint tree ornaments created by the members of the Annisquam Sewing CIrcle just for this fair, as well as many more one-of-a-kind items that will not be found anywhere else! Once again, Circle member Grace Murray has knitted one of her unique hats (her 335th! 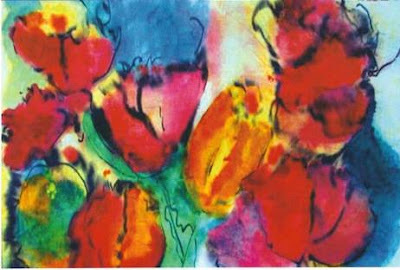 ), which will be offered in the Silent Auction. Only one of these hats will be available at the Fair. Also, another one-of-a-kind item! Connie Mason has created one of her needlepoint doorstops which will be in the Silent auction. Beautifully wrapped foods and baked goods grace the gourmet table —from homemade preserves to fancy cakes, gluten-free items and even Food for Fido and your Favorite Feline. The fair also features a glittering display of costume jewelry which for many shoppers is a destination itself. Hostess baskets and grab bags are also popular traditional items at the Fair. Founded in 1837, the Annisquam Sewing Circle is one of the oldest continuous independent societies of women in the United States and is the oldest one on Cape Ann. All proceeds from the Fair are contributed by the Annisquam Sewing Circle to Cape Ann community programs and scholarships. Handicap accessible. Open to all. 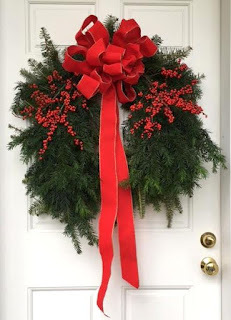 For years residents of Cape Ann have been lining up at the Annisquam Village Hall before the doors open to purchase the beautiful wreaths decorated by the Ladies of the Annisquam Sewing Circle. In addition to the wreathes there will be Boxwood Trees, Mantle and Table Centerpieces. A groaning board is not an exaggeration in describing the Gourmet Food Table - from homemade preserves to fancy cakes, gluten-free items and even Food for Fido and your Favorite Feline! 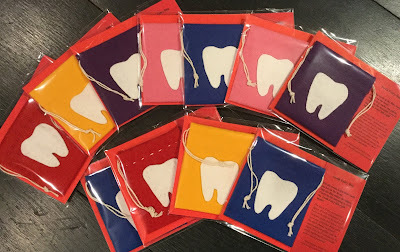 The abundance and variety of handcrafted items will dazzle the eye - sweaters, socks, hats and mittens; placemats, potholders and monogrammed dish towels; needlepoint tree ornaments created by the members of the ASC just for this Fair as well as many more one-of-a-kind items that will not be found anywhere else!